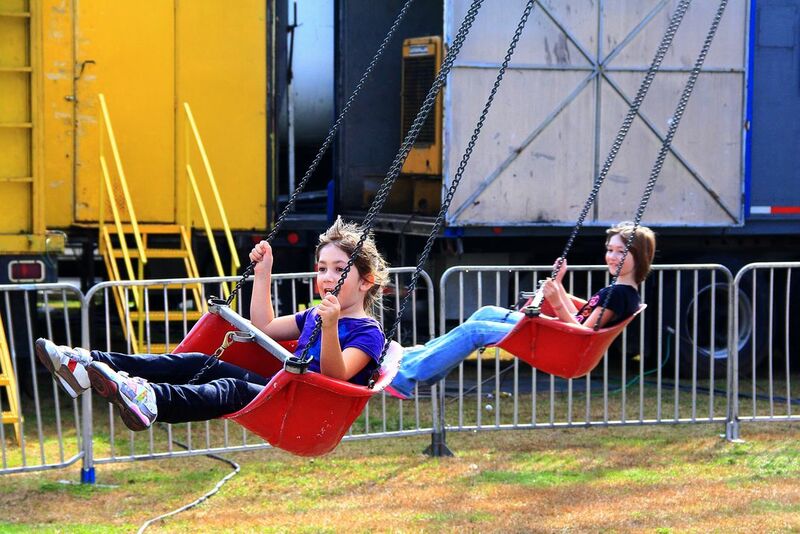 Fall is festival and carnival time in New England. This was taken at the Fryburg Fair in Maine. These are my two daughters enjoying the age old ride that most of America has ridden as kids. Date Uploaded: Nov. 16, 2014, 12:21 p.m.